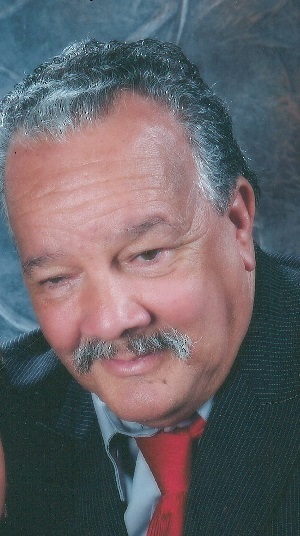 New Bedford-Henry Vieira, 76, of New Bedford, formerly of Wareham passed away on Saturday, March 16, 2019 at Saint Luke’s Hospital in New Bedford. He was the husband of 50 + years to Juanita A. (Rose) Vieira of New Bedford. He was born in New Bedford the son of the late John Henry and Maria (Duarte) Vieira. Henry was a construction laborer and farmer. He enjoyed raising hogs and was also a collector of hog and pig ornaments and figurines. He loved to draw and especially enjoyed the time spent with family and friends. A truly loving and caring family man Henry and Juanita adopted four of their grandchildren when their daughter Juanika passed away.